Roswell, NM, UFO Festival commemorating the 72nd anniversary of the legendary recovery of a UFO by the US Army Air Corps. 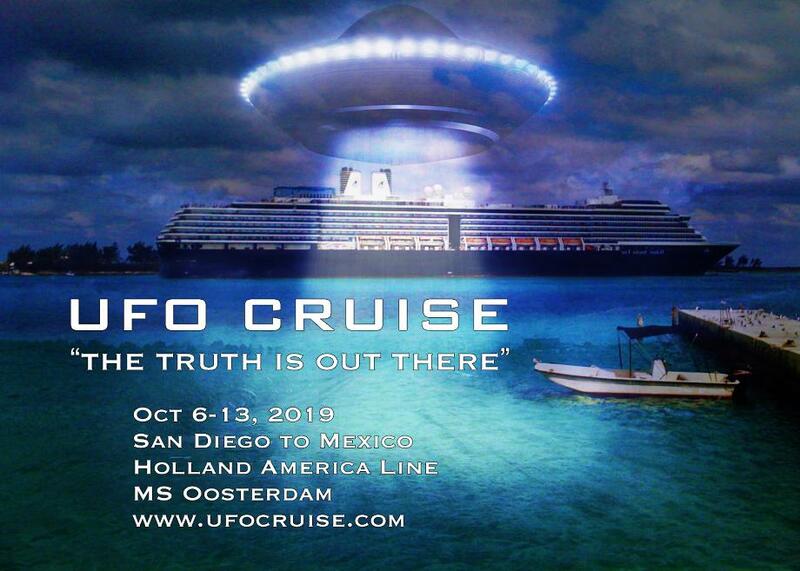 October 6-13, 2019: Join me on a fabulous cruise! See details below and on home page. Please mention my name when you book this cruise.